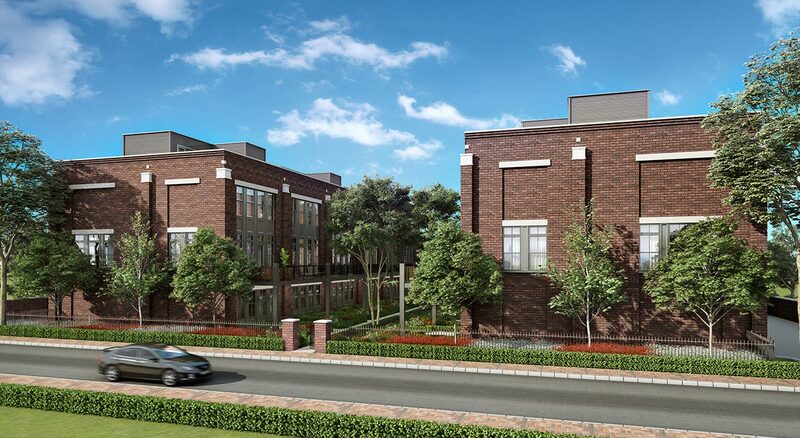 Welcome to urban-style, maintenance-free living in the suburbs. 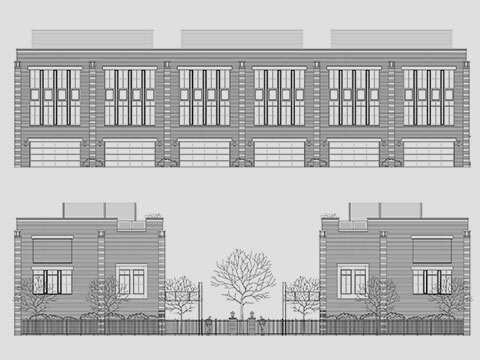 SMART Development Group is excited to introduce its newest project, Park Terrace Row Homes in Mount Prospect. 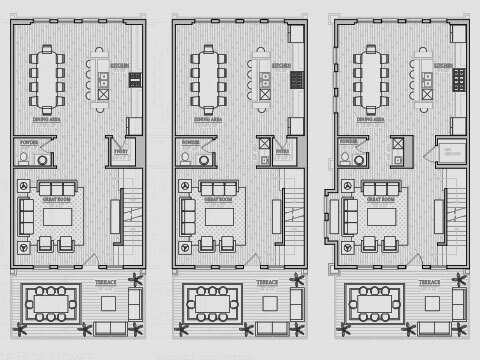 This luxury 12-unit row home development is located within walking distance of shops, restaurants, and public transportation. 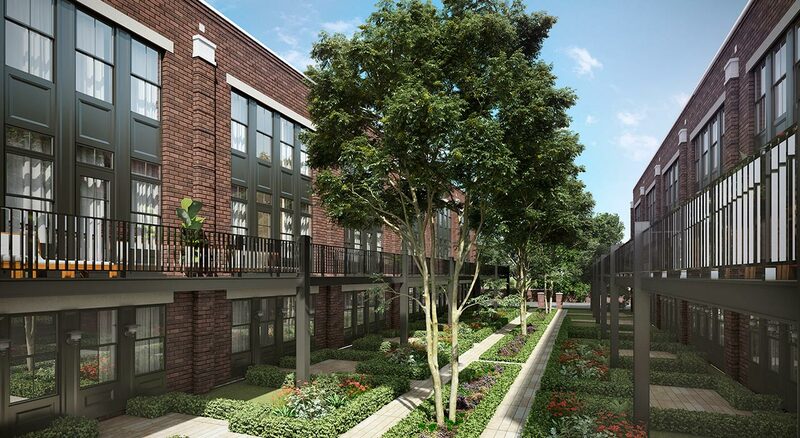 The premier two-building development is unlike anything else available in the northwest suburbs, featuring urban-style living with secured entry, private rooftop terraces, on-site guest parking, and an elegant courtyard with mature trees and water features. 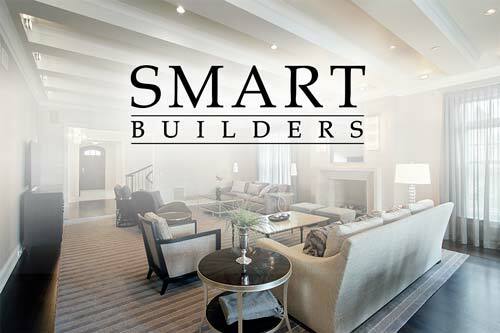 SMART Builders, Inc. specializes in delivering custom homes with quality and attention to detail that is unparalleled. 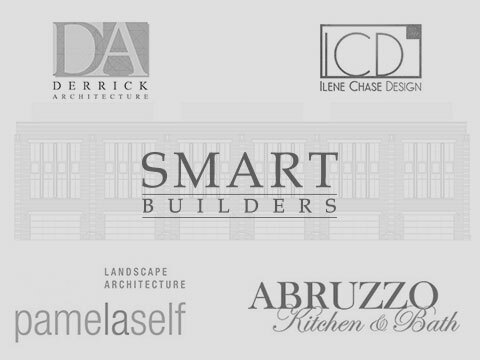 Our approach to the building process caters to the individual needs and tastes of our clients. 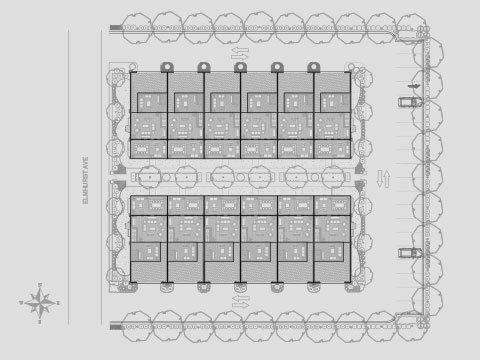 For more than 20 years, Richard Bondarowicz and his team have demonstrated how their construction management process focuses on designing and building high quality, luxury custom homes to suit the lifestyle of each client.